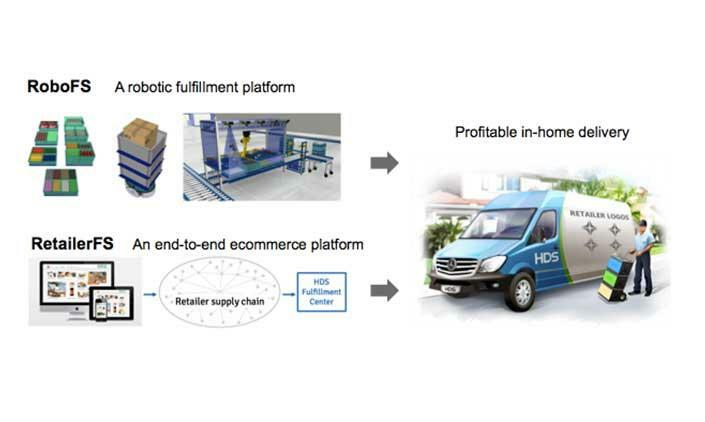 HDS (home delivery service) is developing an ecommerce site to shop for groceries and general merchandise from the world’s leading retailers. HDS will operate fulfillment centers to assemble orders and deliver them quickly and conveniently using HDS couriers in HDS vans. We appreciate your feedback about our website, our startups and our company. Thank you.